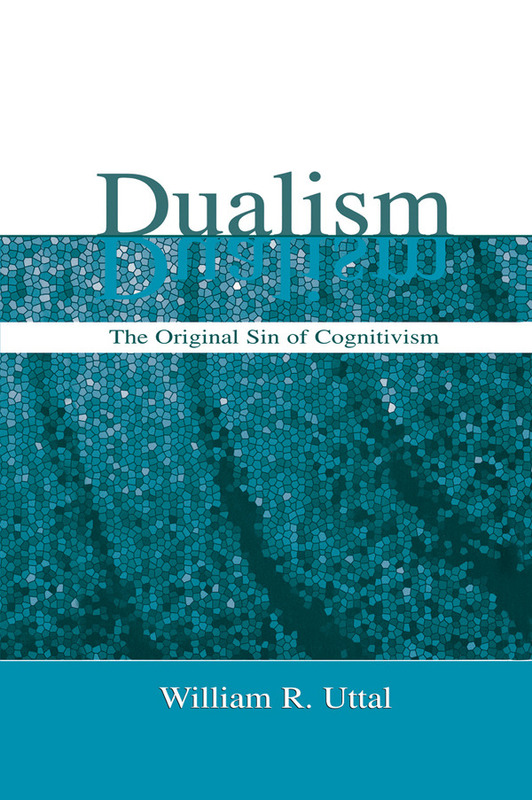 Directed to scholars and senior-level graduate students, this book is an iconoclastic survey of the history of dualism and its impact on contemporary cognitive psychology. It argues that much of modern cognitive or mentalist psychology is built upon a cryptodualism--the idea that the mind and brain can be thought of as independent entities. This dualism pervades so much of society that it covertly influences many aspects of modern science, particularly psychology. To support the argument, the history of dualism is extended over 100,000 years--from the Paleolithic times until modern philosophical and psychological thinking. The questions regarding this topic that are answered in the book are: 1) Does dualism influence the scientific theories of psychology? 2) If so, should dualism be put aside in the search for a more objective analysis of human mentation?